Webcam Warrensburg, Illinois: Warrensburg Latham Elem Middle School - A webcam in Warrensburg, Illinois - camera location: Warrensburg Latham Elem Middle School. Springfield, Illinois: Springfield Ball Charter School, 31.2 mi. Bloomington, Illinois: South Bloomington, 33.6 mi. Mattoon, Illinois: Sarah Bush Lincoln Heath System, 53.5 mi. Edwardsville, Illinois: Trinity Lutheran School, 91.6 mi. Alton, Illinois: View towards West/Southwest, 94.3 mi. Spring Valley, Illinois: Hall High School, 94.8 mi. Kankakee, Illinois: Kankakee JHigh School, 103.2 mi. Bourbonnais, Illinois: Willow Brook, 106.5 mi. 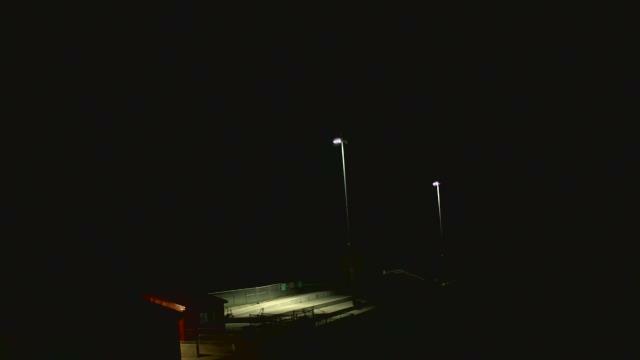 This webcam Warrensburg, Illinois with the theme Weather was added on November 12, 2012 and is operated by WeatherBug. It got 711 visitors since then. Shouldn't this webcam work or should the link be wrong please report that here. You can add this webcam here to myCams.